Winter can be hard on skin. 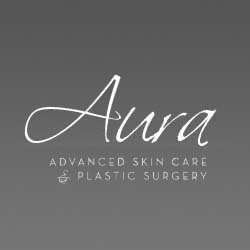 Aura Advanced Skin Care can help. You’ll find a comprehensive skin care center with quality care for women and men. Custom facials, Botox and micro needling treatments can help rejuvenate your skin. Dr. Nathan Roesner is a certified General Surgeon and Plastic and Reconstructive Surgeon. Patients receive customized treatment in a soothing, sensitive environment. What do patients say? “I would absolutely recommend Dr. Roesner to friends and family. Thank you again for a wonderful experience.” You will be treated with the attention and privacy you deserve. Start by making an appointment for a free skin care analysis.